Home Unlabelled NAFDAC, Warns Consumers Not To Take Fanta, Sprite. NAFDAC, Warns Consumers Not To Take Fanta, Sprite. 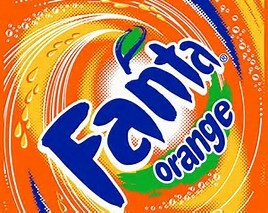 A Lagos High Court, Igbosere, Lagos State, south west Nigeria has ordered the National Agency For Food, Drug Administration and Control (NAFDAC) to forthwith mandate Nigeria Bottling Company PLC, manufacturers of Fanta and Sprite soft drinks, to include a written warning that the content of the bottles cannot be taken with Vitamin C. In a judgment delivered by Justice Adedayo Oyebanji, the court warned that taking Fanta and Sprite with Vitamin C is poisonous. The court also declared that NAFDAC has failed the citizens of Nigeria by its certification as satisfactory for human consumption, products which in the United Kingdom failed sample test for human consumption and which became poisonous in the presence of Ascorbic Acid ordinarily known as Vitamin C, which can be freely taken by unsuspecting members of the public with Fanta and Sprite. The court also awarded a cost of N2 million against NAFDAC. The judgment of the court was sequel to a suit filed by a Lagos businessman, Dr Emmanuel Fijabi Adebo and his company, Fijabi Adebo Holdings Limited against the Nigeria Bottling Company Plc and the National Agency for Food and Drug Administration and Control (NAFDAC). The plaintiffs urged the court to declare that the Nigeria Bottling Company was negligent and breached the duty of care owed to their valued customers and consumers in the production of contaminated Fanta and Sprite soft drinks with excessive “benzoic acid and sunset” addictive. Dr Fijabi also urged the court to direct NAFDAC to conduct and carry out routine laboratory tests of all the soft drinks and allied products of the company to ensure and guarantee the safety of the consumable products, produced from the Nigeria Bottling Company factory. 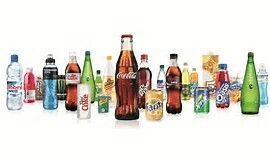 In an amended statement of claim filed before the court by a Lagos lawyer, Barrister Abiodun Onidare, on behalf of the claimants, he alleged that sometime in March, 2007 Fijabi Adebo Holdings company purchased from Nigeria Bottling Company large quantities of Coca-Cola, Fanta Orange, Sprite, Fanta Lemon, Fanta Pineapple and Soda Water for export to the United Kingdom for retail purposes and supply to their customers in the United Kingdom. When the consignment of the soft drinks arrived in United Kingdom, fundamental health related matters were raised on the contents and composition of the Fanta and Sprite products by the United Kingdom Health Authorities, specifically the Stockport Metropolitan Borough Council’s Trading Standard Department of Environment and Economy Directorate. The findings of the said United Kingdom were also corroborated by the Coca-Cola European Union and products were found to have excessive levels of “Sunset Yellow and Benzoic Acid “which are unsafe for human consumption. 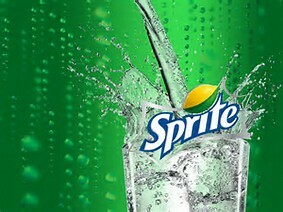 Due to the irregularities and harmful content of the soft drinks which can cause cancer to the consumer, the claimants could not sell the Fanta and Sprite products resulting in appreciable losses, as they were certified unsuitable for consumption and were seized and destroyed by the United Kingdom health authorities The claimants alleged further that NAFDAC failed to carry out necessary tests to determine if the soft drinks were safe for human consumption. The claimants averred that as a registered exporter with the Nigerian Export Promotion Council, they could lawfully export the products of Nigeria Bottling Company to any part of the world. Infact, Nigeria Bottling Company was aware that the products they purchased were meant for export. Consequently, apart from other reliefs, the claimants demanded N15,119,619.37 as special damages and N1,622,000 being the money admittedly received from the claimants. 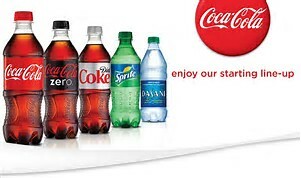 However, Nigeria Bottling Company in its amended statement of defence filed before the court by Mr. T. O.Busari admitted supplying the products but contended that the product manufactured by the company were meant for local distribution and consumption as the company does not manufacture its products for export, as Coca-Cola brand of soft drinks is manufactured and bottled by various Coca-Cola franchise holders in most countries of the world, including the United Kingdom. 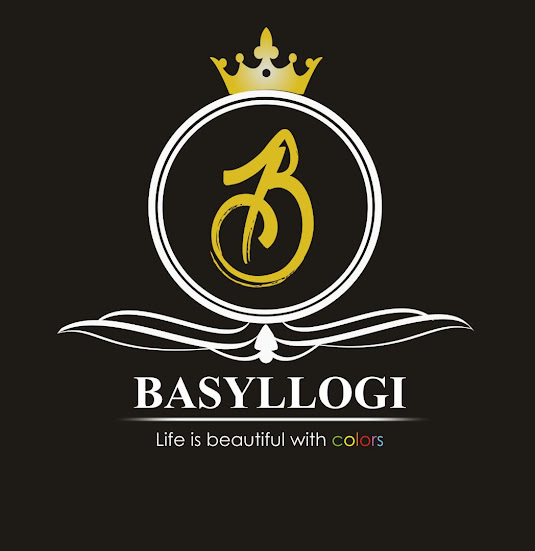 The company denied that it was negligent in the manufacturing of its products as alleged, stressing that stringent quality control procedures were adopted in its production process to ensure that its products are safe for consumption of the final user. The company denied that the damages alleged by the claimants was occasioned by its negligence or any fault from the company as the level of the chemical components in its soft drinks is safe for consumption in Nigeria. Nigeria Bottling Company contended that the claimants claims are speculative, frivolous and vexatious and should be dismissed with substantial costs. NAFDAC did not filed any defence. In proving his case, Dr Fijabi Adebo testified for himself while being led in evidence by Mr Abiodun Onidare and tendered 12 exhibits, while the Sales Operation Manager, Micheal Nwosu China and the head of Central Laboratory, Abiodun Adeola Falana, both of Nigeria Bottling Company testified on behalf of the company and also tendered 12 exhibit. In her judgment, Justice Oyebanji said: “It is imperative to state that the knowledge of the Nigeria Bottling Company that the products were to be exported is immaterial to its being fit for human consumption. The court is in absolute agreement with the learned counsel for the claimants that soft drinks manufactured by Nigeria Bottling Company ought to be fit for human consumption irrespective of color or creed. ”It is manifest that NAFDAC has been grossly irresponsible in its regulatory duties to the consumers of Fanta and Sprite manufactured by Nigeria Bottling Company. In my respective view, NAFDAC has failed the citizens of this great nation by its certification as satisfactory for human consumption, products which in the United Kingdom failed sample test for human consumption and which become poisonous in the presence of Ascorbic Acid ordinarily known as Vitamin C, which can be freely taken by the unsuspecting public with the company’s Fanta or Sprite. ”As earlier stated, the court is in absolute agreement with the learned counsel for the Claimants that consumable products ought to be fit for human consumption irrespective of race, colour or creed. ”By its certification as satisfactory, Fanta and Sprite products manufactured by Nigeria bottling company without any written warning on the products that it cannot be taken with Vitamin C, NAFDAC would have by its grossly irresponsible and unacceptable action caused great harm to the health of the unsuspecting public.